The Switch has been getting quite a few otome visual novel games, especially in Japan, and that doesn’t seem to be stopping anytime soon. 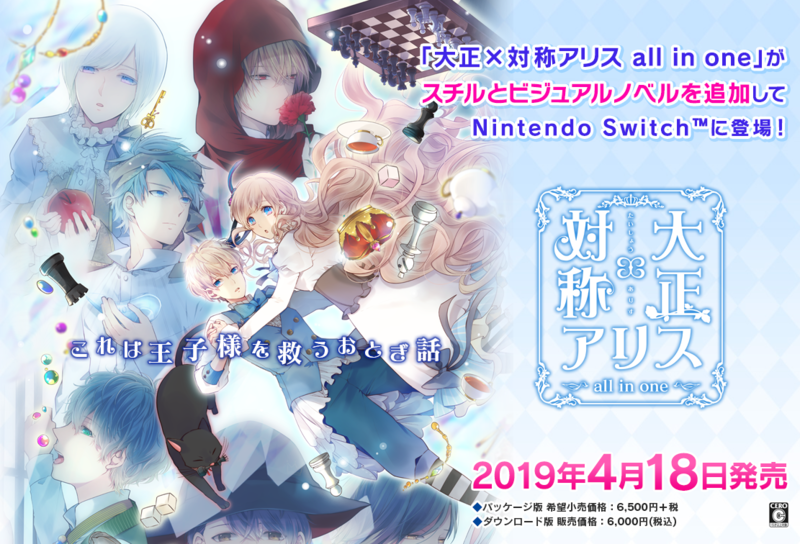 Publisher Prototype announced today that Taishou x Alice: All in One will be released on Nintendo Switch in Japan on April 18. This is a collection of all four Taishou x Alice games: Taishou x Alice Episode 1, Episode 2, Episode 3 and Epilogue. The Switch version comes with additional images as well as an in-game version of a drama CD that was bundled with a previous release of the game. So far, only a Japanese release has been confirmed. Only Episode 1 has previously received an English translation, so it seems unlikely that this full collection will be released in the West. 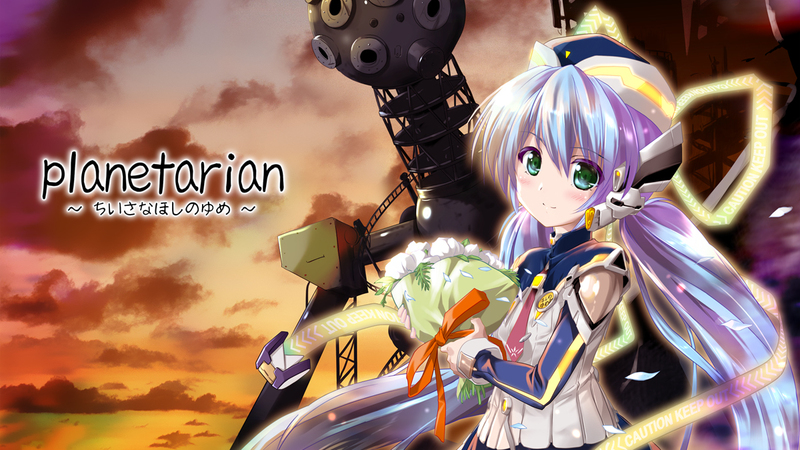 The visual novel Planetarian will be out on Switch starting tomorrow. Take a look at some footage in the video below. 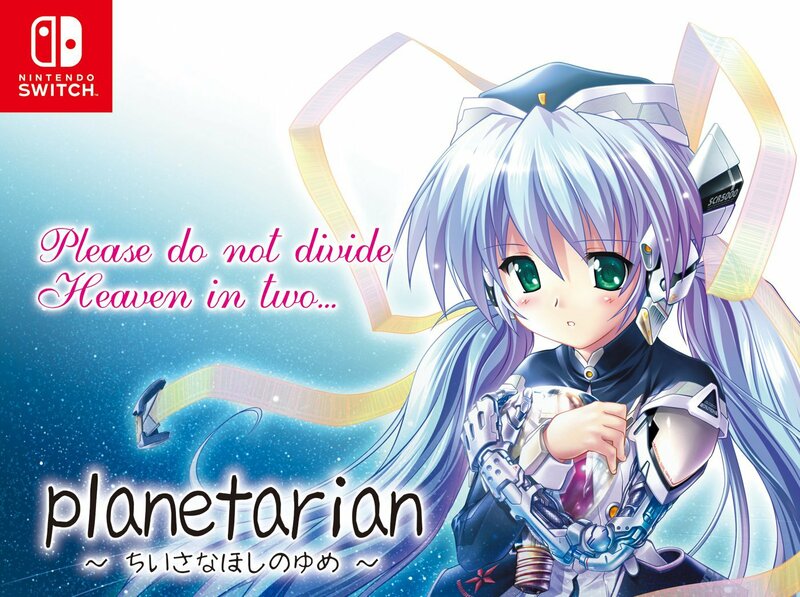 Listings on the North American, European, and Japanese eShops confirm that Planetarian will land on Switch next week. It’s currently slated for January 31 worldwide. It was just a couple of weeks ago that Clannad was revealed for Switch. We now have official confirmation that the visual novel will carry English support. Clannad has only been announced for Japan, but that carries slightly less importance now with today’s news and the fact that Switch is region-free. Players will be able to go back and forth between Japanese and English text at any time. However, only Japanese voices will be supported. 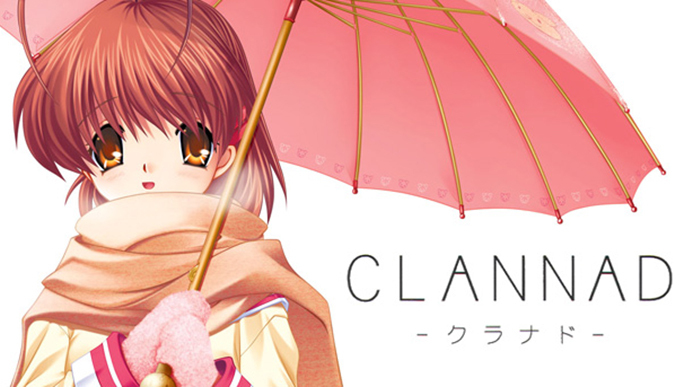 Prototype has opened a teaser site for Clannad on Switch, which was announced in Famitsu this week. You can find it here. Clannad launches for Switch this spring in Japan. It’s not been confirmed for the west yet, but the PlayStation 4 version did include English support – so that bodes well for fans overseas. 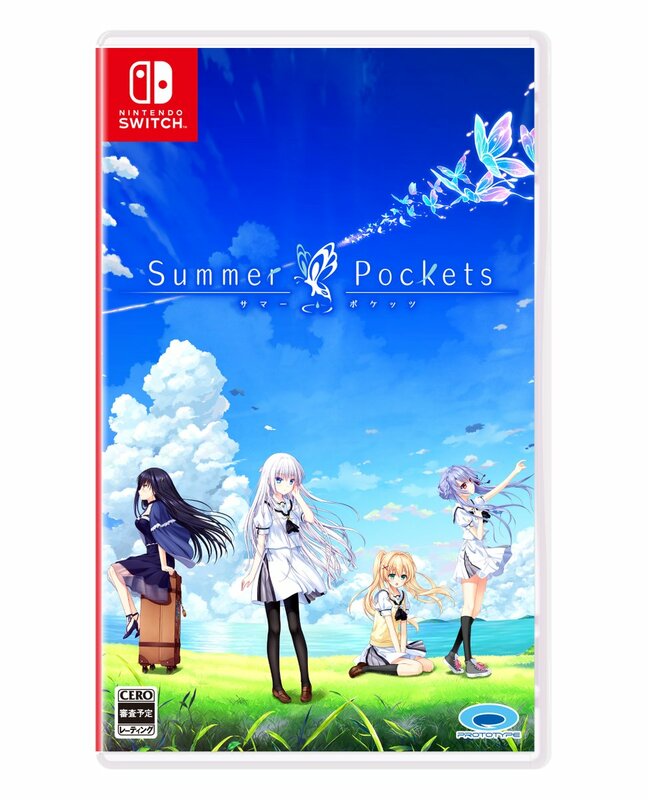 We recently found out that the visual novel Summer Pockets is making its way to Switch. Prototype has since published the boxart, available above. Summer Pockets launches Spring 2019 in Japan. 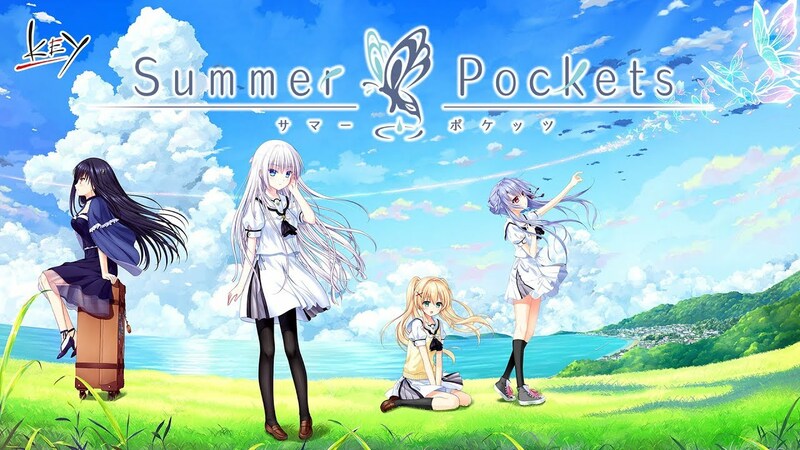 It has been confirmed out of this week’s Famitsu that game developer and publisher Prototype will be porting Summer Pockets — the latest entry in a long line of Key visual novels — to the Nintendo Switch. While no initial details have been shared on the game, it has been tabbed with a Spring 2019 release window in Japan. 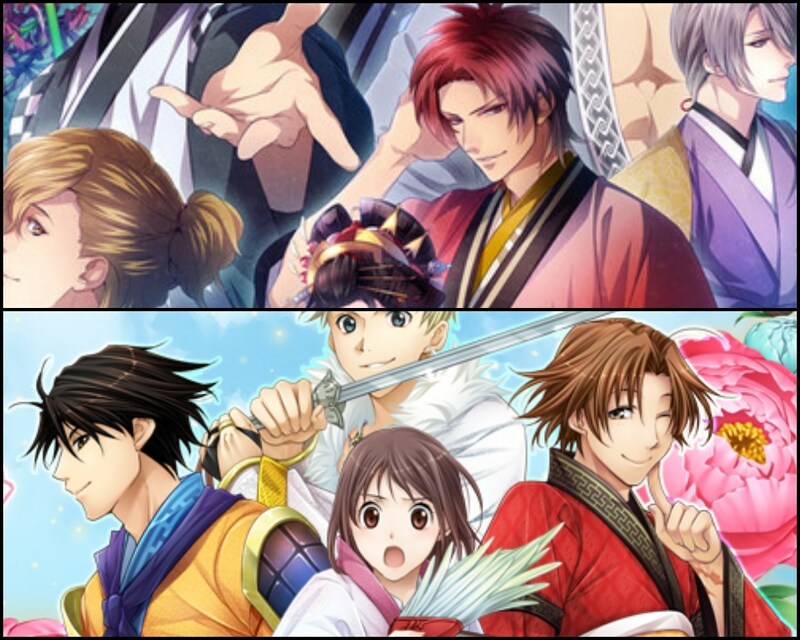 An overview for previous releases of the game can be viewed below from The Visual Novel Database. Prototype announced over Twitter that its visual novel will be coming to the Switch eShop in Spring of next year. While it will only be voiced in Japanese, it will be translated in text to both English and Chinese. Headed to the Nintendo eShop in Spring 2019! Keep reading for a description of the game via its Steam page. A number of visual novels have been announced for Switch as of late. In this week’s issue of Famitsu, two more are revealed: Sangoku Rensenki: Otome no Heihou! and Yoshiwara Higanbana Kuon no Chigiri. Both of these titles have previously come out on other platforms, notably PlayStation systems. Yoshiwara Higanbana Kuon no Chigiri actually appeared on PS Vita last October. Sangoku Rensenki: Otome no Heihou! and Yoshiwara Higanbana Kuon no Chigiri are coming to Switch this fall in Japan. RCMADIAX shared a photo of one of BLOK DROP U’s early prototypes. You’ll find it attached below.